Back-To-School can be a crazy time of the year for everyone. There is just so much to be done at what seems to be the exact time that you and your family have finally settled down into your summertime groove! It’s that time of the year to get your books, school supplies, and clothes. School activities need to be signed up and prepared for. There are lists upon lists for you and for them. 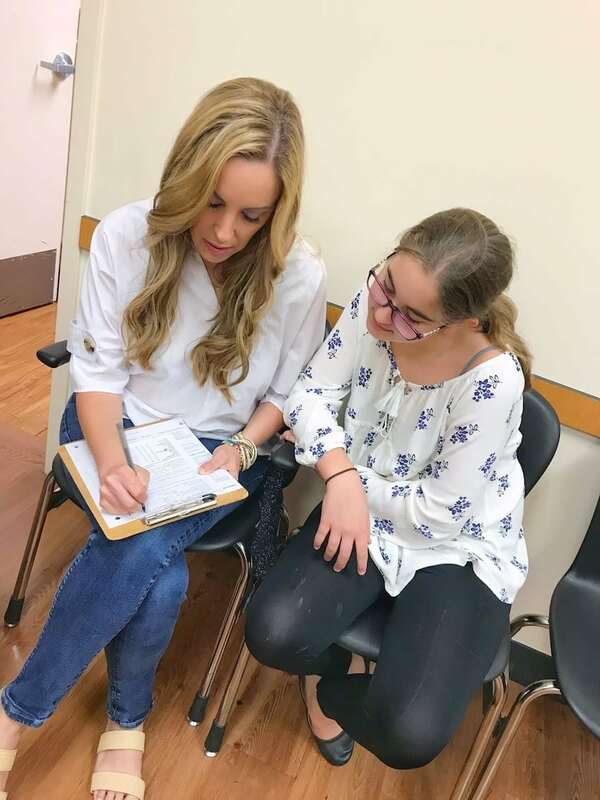 While you are running around like a crazy person trying to get everything done, I really think it’s the perfect time to think about you and your child’s physicals, dental exams, and eye care. Why not take care of yourself when you’re already thinking about taking care of your children! 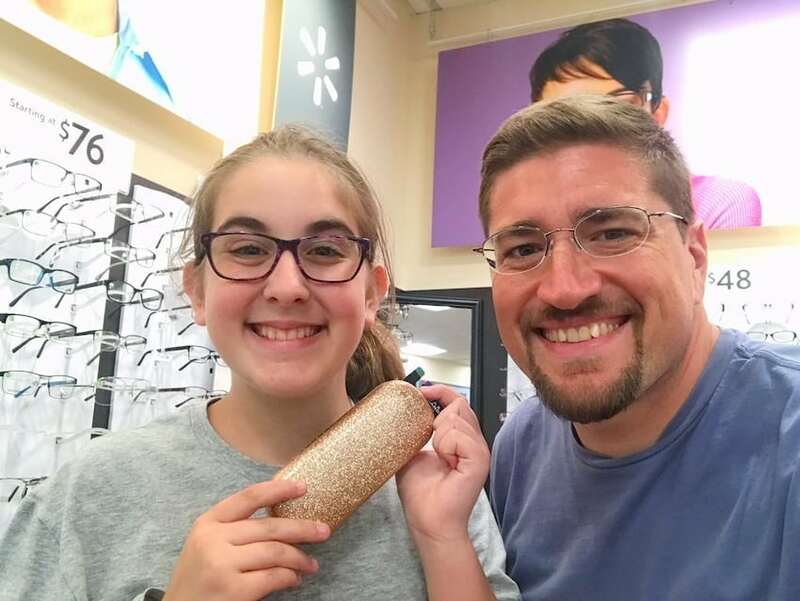 I’d love to talk about why I love getting a new pair of glasses during back-to-school time! I think we can all agree that seeing is not only believing, but it’s just essential to our daily lives. Not being able to see clearly really impairs our day-to-day activities. From not being able to drive to not being able to see the TV, it’s just so important to have the most current and best pair of glasses we can possibly have. It’s just so important for the kids, too. f they can’t see the board, they can’t learn effectively. That’s why we always are sure to get their eyes examined so they are ready for school! Setting up those exams is a reminder for me to do the same. I need to be current, baby! Once you have that exam done and that ideal prescription, it’s off to get those glasses. 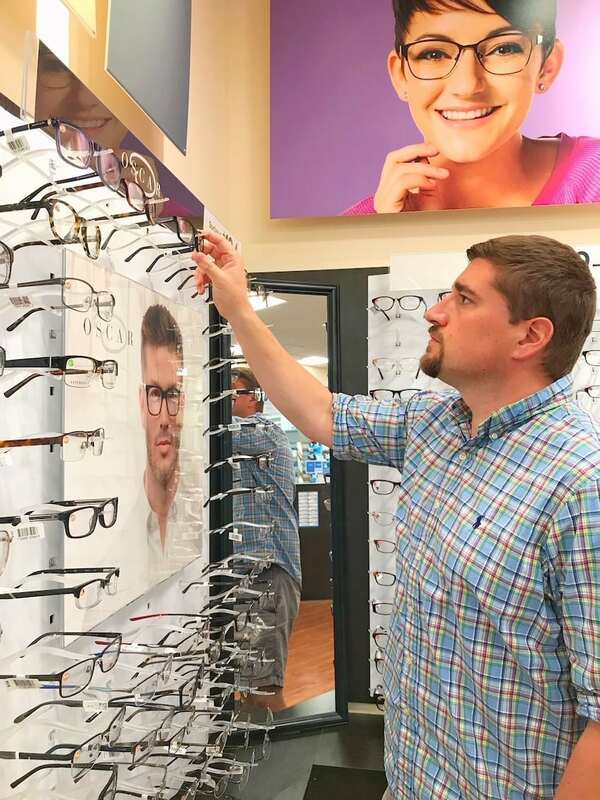 One of the easiest places to go for eye care has to be Walmart Vision Centers. 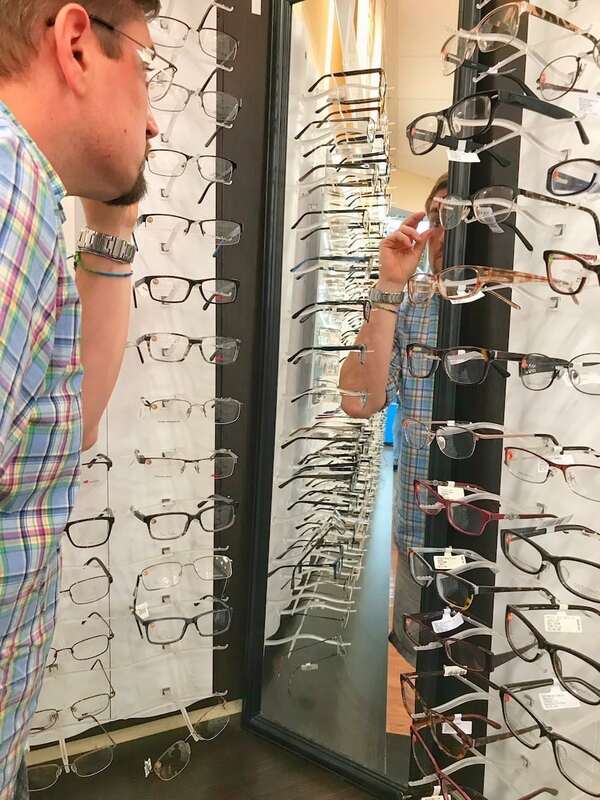 I love that you can either have your eye exam right there (how easy it that…get all your shopping and your eye care done at the same time) or simply bring your current prescription to them. No matter, they will work with you either way! I just got my new pair and my new prescription is so stinking clear, it’s amazing!! Such a great feeling. It’s so important to have the best and most current prescription for your glasses. I think it’s equally important to always have enough useable glasses around the house…just in card. I always really like to have at least on extra set of glasses for me and for my kids. That’s a lot of glasses these days since we all wear glasses except for my wife. It just makes so much sense to have more than one. Things get left, broken, or who knows what else all the time it seems. And those same people tend to do the same thing to my glasses, too! Having an extra pair is great for so many good reasons, but the key is to always have a good pair around to use when you need them. That’s the key because it really does stink not being able to use your glasses. It’s very uncomfortable and unsettling for me and for the kids. To top it off, Walmart Vision Centers offer a 1-year guarantee for your peace of mind. This important. It’s almost like you have 3 or even 4 pairs of glasses! Well, maybe not exactly, but it’s awesome. The kids break their glasses all the time (no really, all the time), and they seem to be very efficient at damaging mine as well. It’s very comforting to know Walmart has our backs. 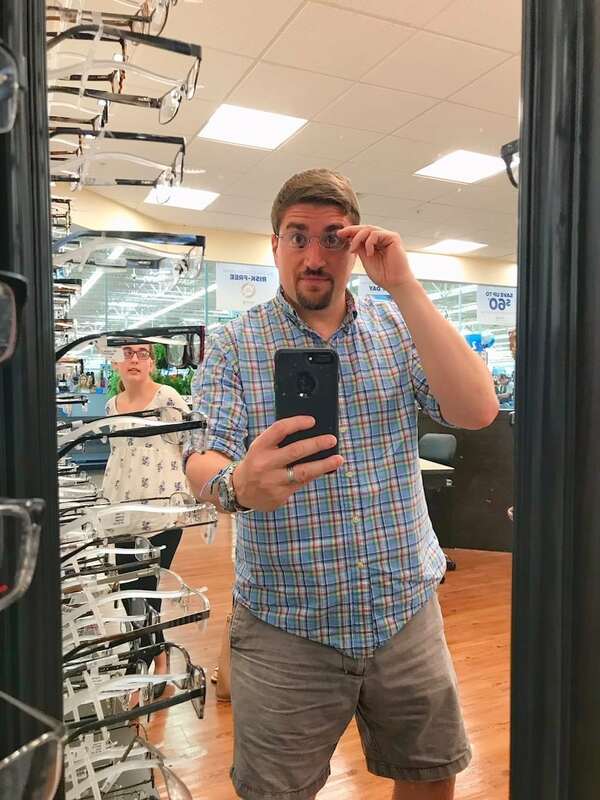 It’s great that Walmart Vision Centers offer 20% off additional glasses when you buy more than 1 pair. Cha-ching, that’s money in the bank for something you know you have to do anyway. Love it. You know the name. Nikon. They are the standard in camera excellence. And it you now anything about taking pictures, then you likely know that the lens means everything. So it makes complete sense that a premium camera and lens manufacturer would make an equally superior and premium eyeglass lens, right?? You eyesight is just so important, why wouldn’t you want the very best. There are few things in life as important as having good vision. I suggest you opt for the premium, high-quality Nikon Eyes® lenses – which are advanced, innovative lenses – exclusive just to Walmart VisionCenters. Nikon Eyes provide sharper vision and offer a better perception of details. They also have TotalShield protection against scratches, smudges, and glare, because as we all know, kids are active. Plus – total bonus – they are easy to clean. Nikon Eyes are available for kids and adults. Another great option is Transitions lenses. I love these lenses and so do my kids. Liam, Natalie, and I all have them and we can’t get enough of them. If you’re not sure, Transitions lenses are intelligent, in that they darken and lighten automatically in reaction to different levels of light. Indoors, Transitions lenses filter Harmful Blue Light from artificial sources, such as digital devices and LED lights. Outdoors, they reduce exposure to the sun’s harsh glare, Harmful Blue Light, and UV rays. Basically, the lenses react to sunlight, darkening to help protect your eyes. Transitions lenses automatically adapt to changing light conditions and can be paired with almost any frame. The lenses are available in gray, brown and graphite green. It’s really amazing technology, and something you just can’t live without once you are lucky enough to have them. Transitions Light Intelligent lenses make every day simpler because you or your kids don’t have to worry about switching between your glasses and sunglasses as you move from indoors to out and vice versa. This year, we all went eyeglass shopping and had a great time. We got eye exams while we were there and the staff was amazing. Very nice, knowledgeable, and easy to work with. I really think this is a vital and important activity to add to any back-to-school list. That goes for the kids and for the parents! To find the nearest Walmart Vision Center, click here. You can also check out transitions.com and nikoneyes.com. On social media, be sure to follow or like Walmart: @Walmart, Nikon Eyes: @NikonEyesLenses (Facebook) and Transitions: @Transitions (Twitter), @transitionslenses (Facebook)!! Walmart has an excellent vision center. We use them for our exams and glasses, and they’re always professional, knowledgeable, and friendly. I love taking the kids there. Eye exams and dental appointments are always the first thing I think of as soon as summer vacation hits. I don’t want to scramble last minute trying to squeeze it all in before the start of a new school year. 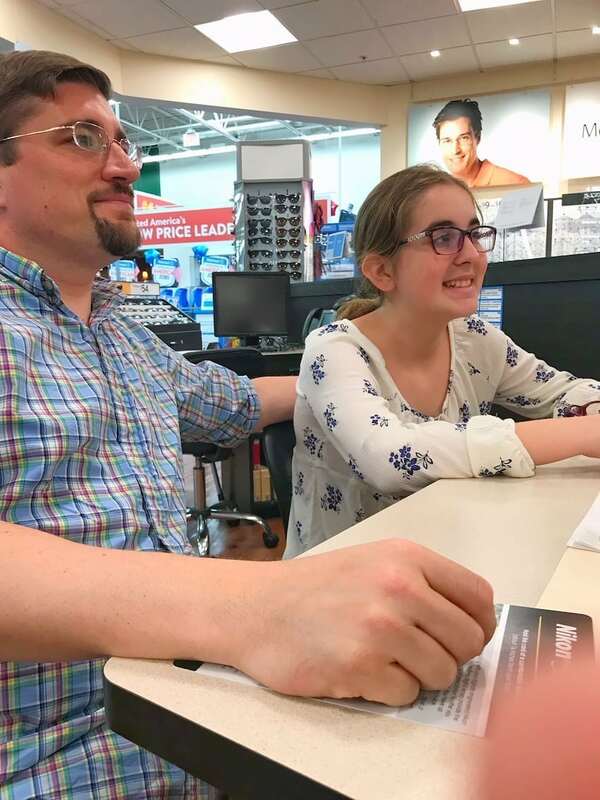 Walmart is always our first stop for frames and lenses! Eye care is totally important especially since we’re more into computers and gadgets these days that could damage our eyes. I think it’s nice that you’re encouraging parents to make sure their children’s eyes are checked before school starts. My youngest son was the only one who needed eyeglasses. He was having difficulty in school and losing interest in his classes – and the reason was because his eyesight was not good. From that time on, we made sure he had the right prescription lenses every year before school starts. 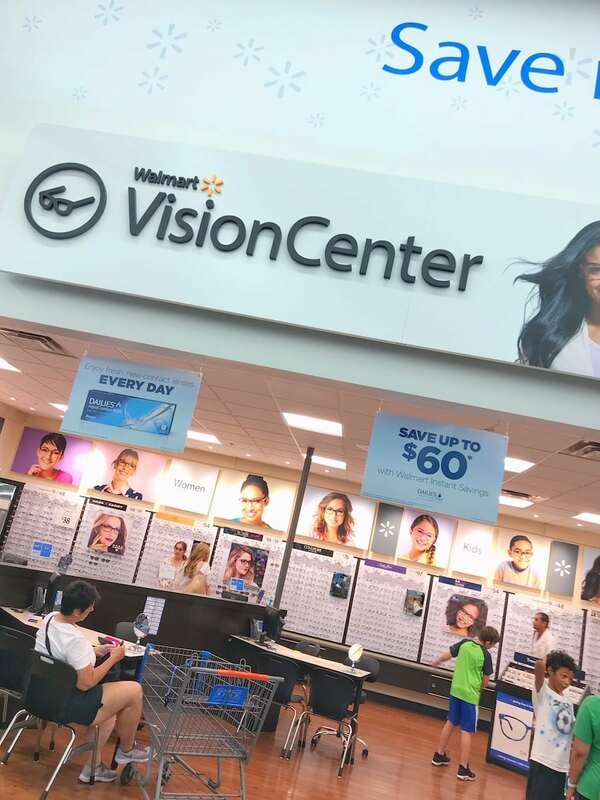 I’m very impressed with our local Walmart’s vision center. They’re great for all-in-one stop shopping: from exams to selecting glasses. I am happy that you include eye care in your back to school planning. It would also be best to take the kids to a doctor’s check up to see if there is anything that needs your immediate attention before the child starts school. No more missing school days if they are fit and healthy! My three kids just had their eye exams. I desperately need an exam & New glasses! I do make sure all of my kids have eye exams before school starts and purchase new glasses for them. Yes. We do eye exams every 2 years or sooner if we think there is an issue. I have to get one every year due to a medication that I take.